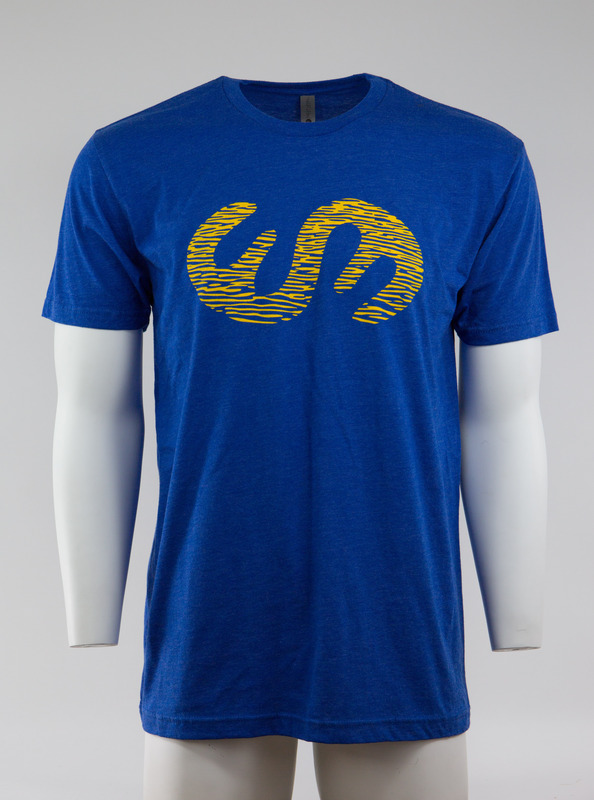 These are high quality T-shirts designed for the fly fishing lifestyle. 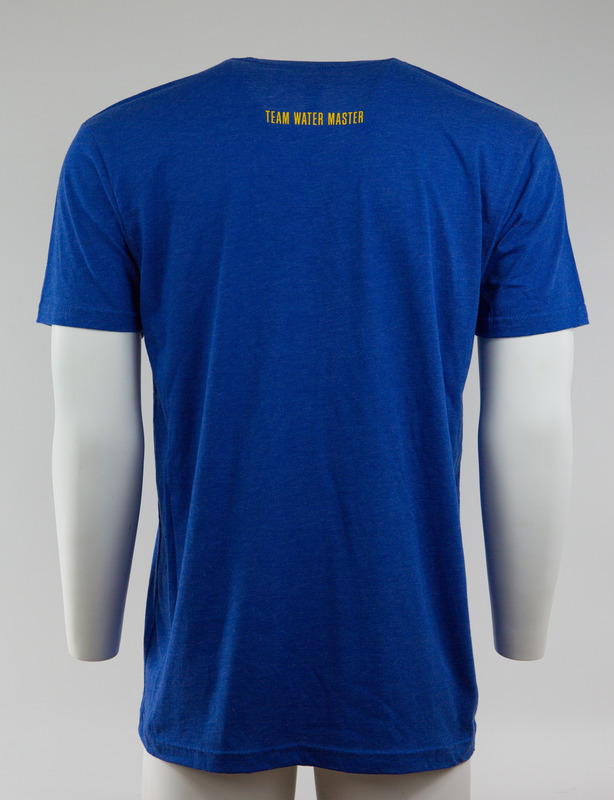 They are more breathable, faster drying, and longer lasting than a typical cotton T-shirt. 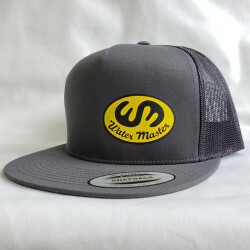 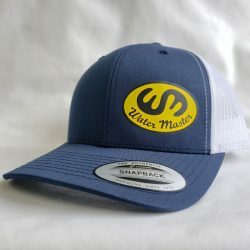 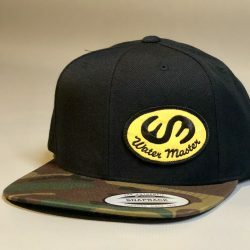 View cart “Water Master Camo Flat Bill Patch Hat” has been added to your cart.